Unless you're independently wealthy, you will probably want to do some research on motorcycle values before buying, or selling a used motorcycle. The value of a motorcycle can depend on numerous factors, above and beyond the information contained in the Kelly Blue Book on motorcycles. You might be buying your first used motorcycle, and may be looking for a bike that will be an ideal starter bike. 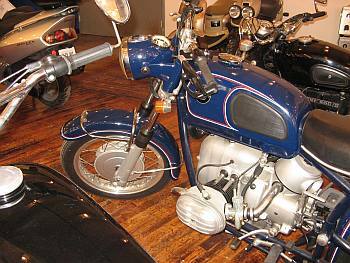 In this case, the specific features of the bike such as size, displacement and, weight may be more important to you than the value of the motorcycle. 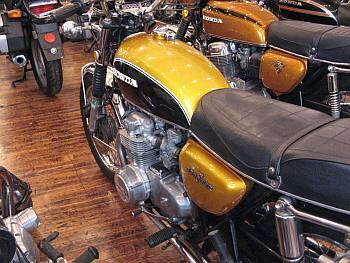 If you are buying a vintage or a rarer model motorcycle, then the value of the motorcycle may be an extremely important part of the equation. 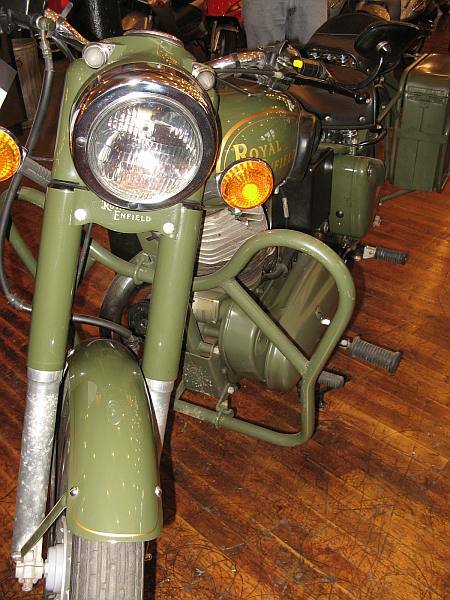 Some vintage motorcycles, running and in original condition, can have an extremely high value - especially to a collector. The less the mileage, and the better the condition - and the value of the motorcycle will be many, many times the purchase price. The issue of value is also subjective - if you have been looking for a perfect red, 1984 BMW K75, and you find one in mint condition, with low mileage and hard bags - this bike may have a higher value to you than the buyer's asking price. Bottom line - consult the Kelly Blue Book on motorcycles, and the adjust the price - either higher or lower, taking into consideration all the factors you know about that particular bike.